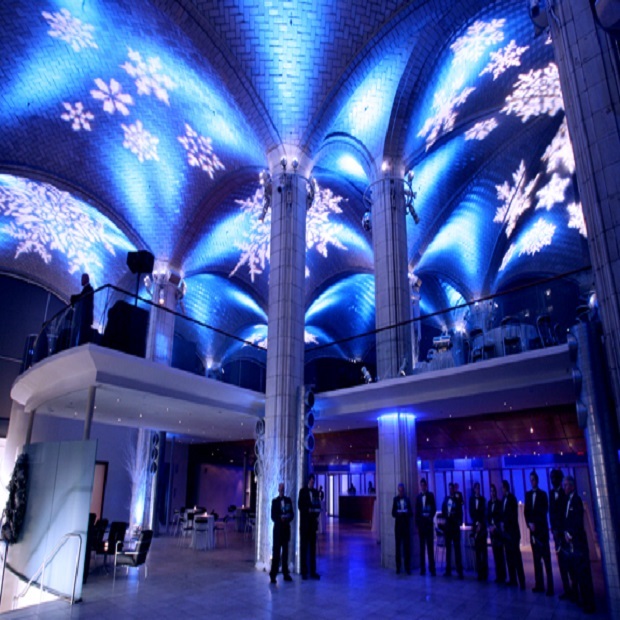 This New Year’s Eve, for one night only you can experience the magnificence that is Guastavino’s, New York City’s stunning private event space whose soaring architectural landmark-interior provides a sumptuous backdrop for a transcendent New Year's celebration. 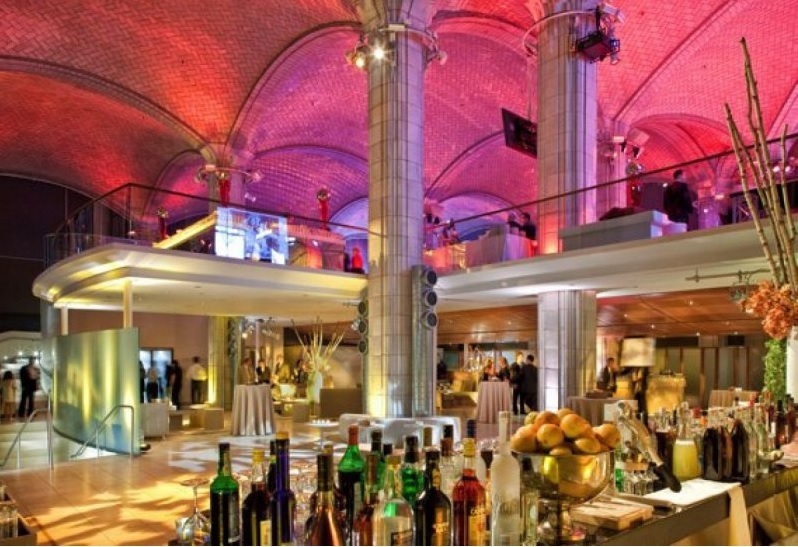 Host to the most exclusive fashion, entertainment, and nightlife events, Guastavino’s opens its doors and beckons you to welcome the New Year at New York's ultimate New Year's gala. Get a taste of the high-life at Guastavino’s, one of the most sought-after NYE tickets in NYC and a luxurious event with no shortage of indulgences for its guests: a 6 hour premium open bar complete with all your preferred spirits, fine wines, and favorite beer sets the tone for a marvelously enjoyable night of NYE celebration. 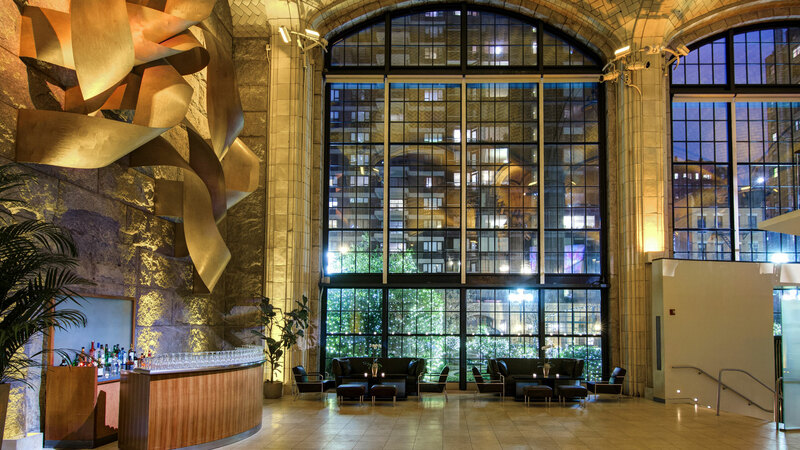 VIP's may sample complimentary early evening lite fare that will delight your palate as your eyes feast on the spectacular space and its beautiful patrons. This best-dressed crowd will also be decorating their gorgeous, semi-formal with complimentary festive party favors to add a dash of holiday spirit to the sophisticated ambiance. Providing the soundtrack to this grand NYE night is one of NYC’s finest DJs, who will be spinning the hottest mix of Top 40, Hip Hop, House and Dance beats, enticing Guastavino’s beautiful guests to the sprawling dance floor. As the magic moment approaches, this penultimate NYE bash will explode with revelry as the refined crowd takes part in an exhilarating live countdown while raising a complimentary champagne toast to the New Year. 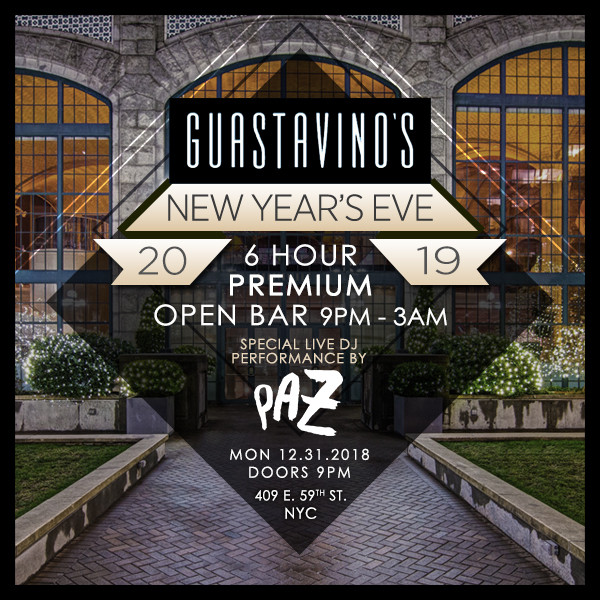 Reputed for its exclusive, ritzy scene, Guastivano’s offers a VIP ticket Table and Bottle specials like Ultra and Platinum Packages that will take this New Year’s to a sublime level. 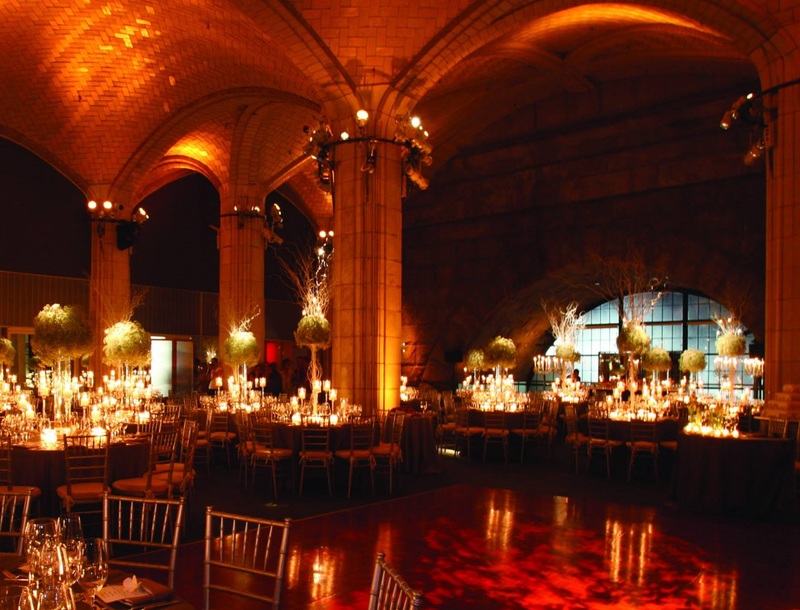 Facing the East River, Guastavino’s is architectural splendor and a landmark of NYC. 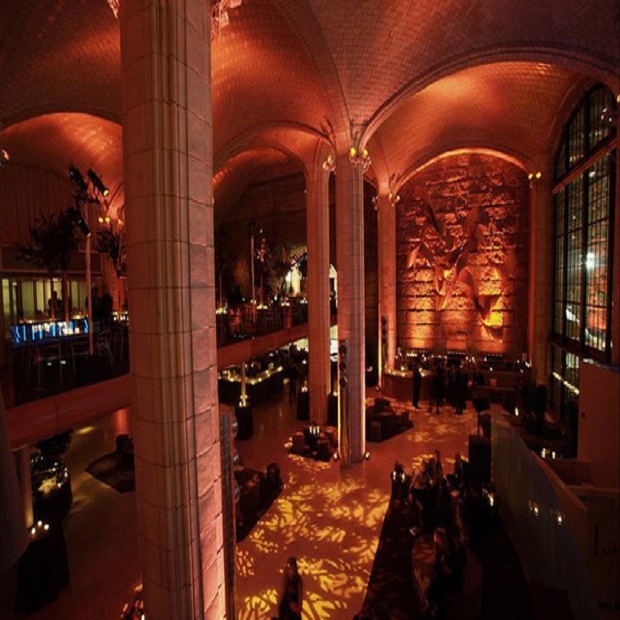 A sprawling 15,000 square feet interior gracefully combines old-world class and refined modern design, making Guastavino’s a designated hotspot for NYC’s most illustrious private parties. 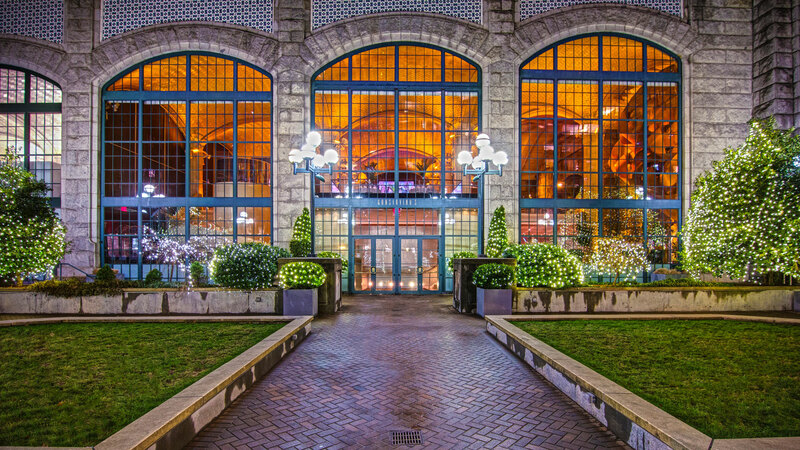 In Style, Page Six, and New York Magazine have all touted Guastavino’s “it” status for events held by A-listers, fashion aristocracy, and society darlings. 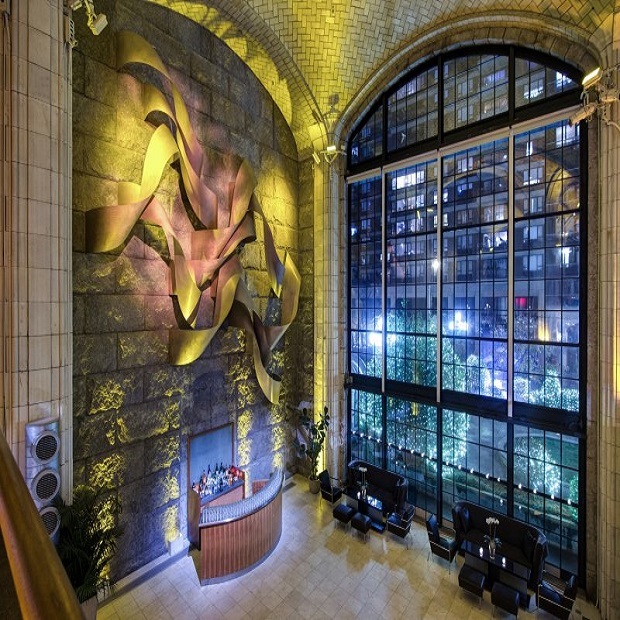 The elite gather to revel under Guastavino’s vaulted Catalan ceilings and granite arches as they look out to dazzling city views from the two-story glass window wall. With an all-over color lighting scheme – and a glass front bar – that changes with the party’s mood, whether jazzed up or elegantly sultry.